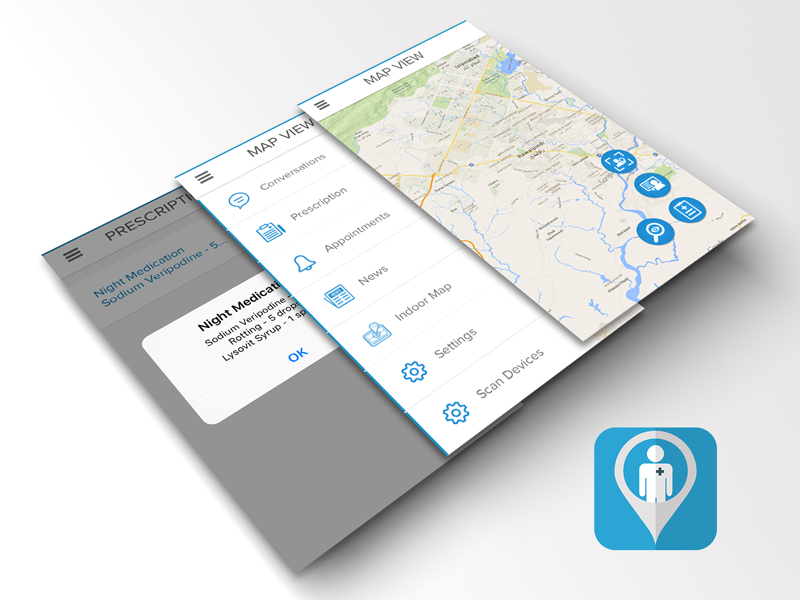 It is a medical assistance application built for iOS and android platform. 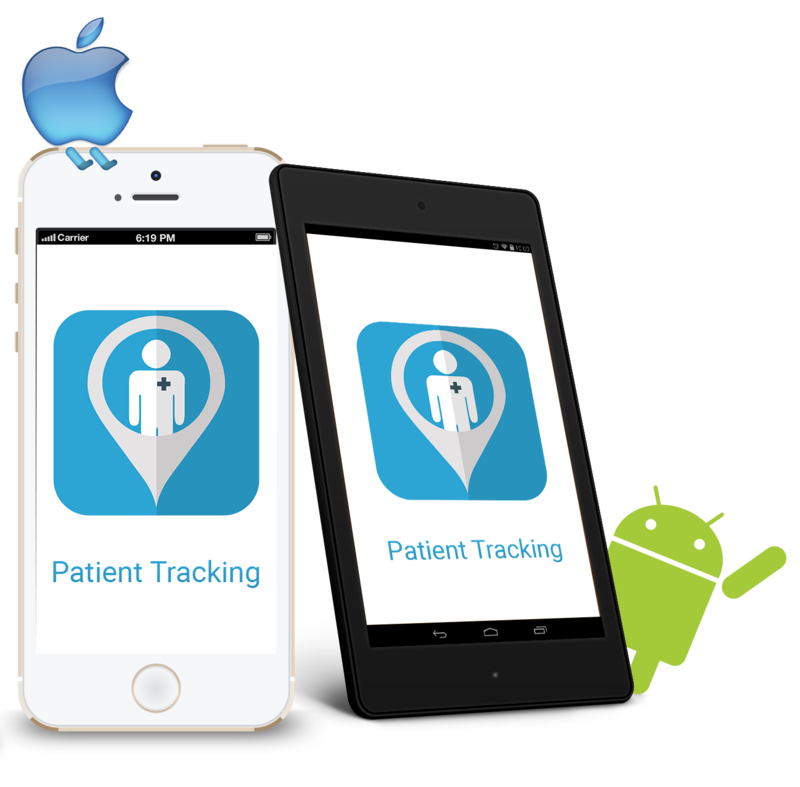 It is built to help users keep track of patients and medication. It allows the user to enter prescription and reminders. It is compatible with iPhone and any android based Smartphone.